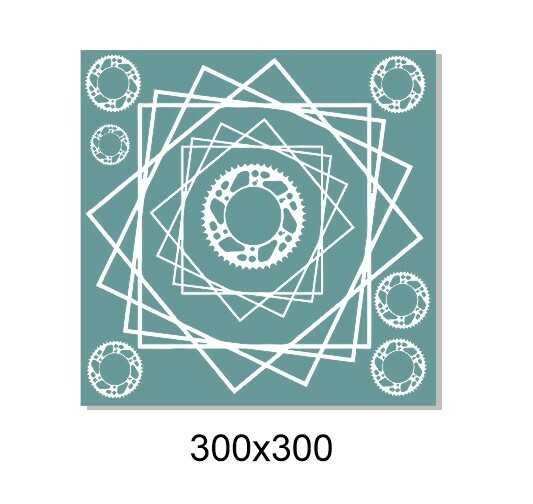 stencil drop hearts Stencil,stencil,mask' ,Multiple sizes available. min buy 3. 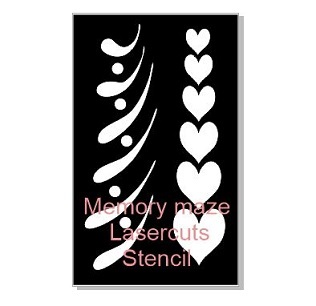 #memorymazerocksstencils,#memorymazelasercuts,memorymazecustomdesigns,#chipboard#acryliclasercuts#stencil.